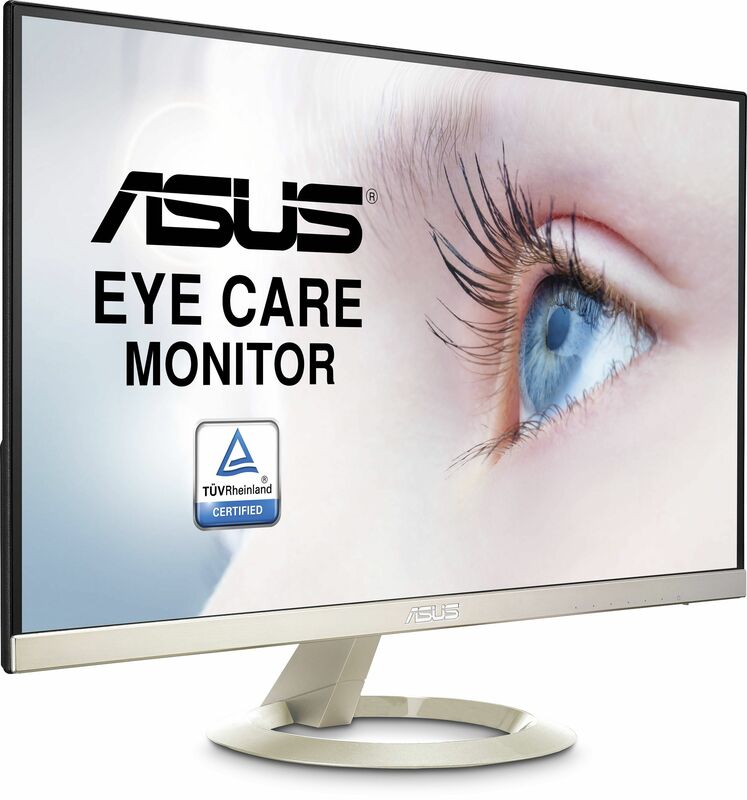 The ASUS VZ27AQ is a super thin professional 27" WQHD monitor with a 2560 x 1440 resolution, 5ms GTG response time and 60Hz refresh rate for those serious about their monitors. 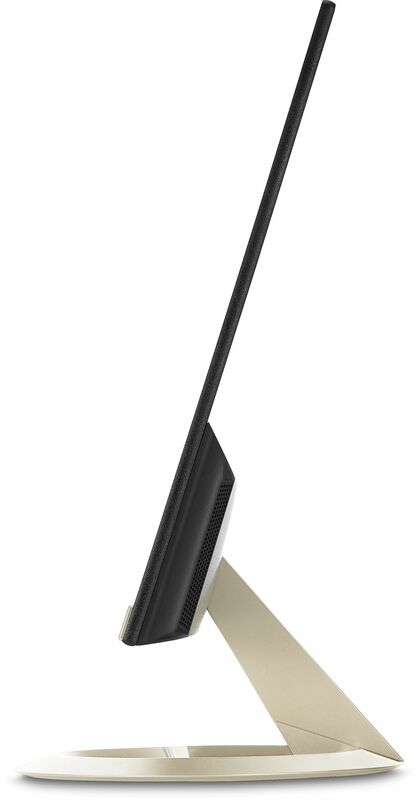 Prepare to be amazed as you experience exceptional 2560 x 1440 resolution visuals with the VZ27AQ. With its 27" WQHD display, VZ27AQ gives you 25% sharper images and up to 77% more onscreen space than a similarly sized Full HD display - allowing you the freedom to spread out your various desktop windows. VZ27AQ has an advanced high-performance IPS panel that provides an astonishing 80,000,000:1 contrast ratio and wide 178°viewing angles. This LED-backlit display covers the entire sRGB color space - ensuring extremely accurate color reproduction for professional-grade photo and video editing, or for home entertainment.